Whilst there's all hype talk of shanking and blasting in Grime, the subject of death isn't really touched upon much. A few years back K9 lost a close friend and expresses his feeling from that period of time via a Dark0 and Visionst beat. "Stress" features on "Mad in the Cut" which can be downloaded for free after the break. 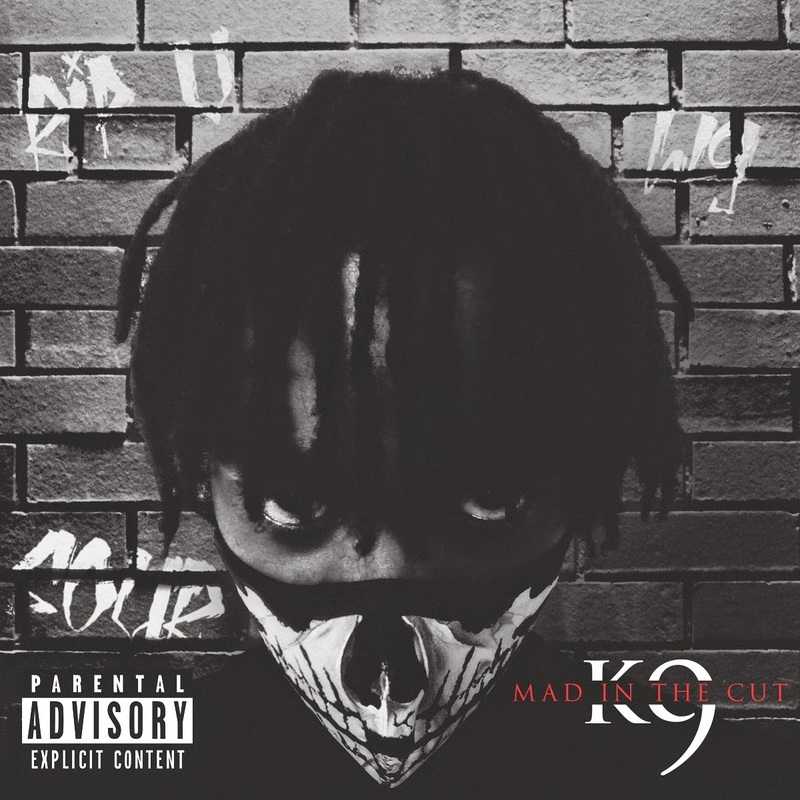 Download "Mad in the Cut" by K9 for free here.